Well-known interior designer to HGTV fans, Joanna Gaines, has recently launched a new clothing line which includes pieces created for baby boys. This will be Gaines’ second collection with Matilda Jane clothing and will feature items created for women, tweens, girls, and baby boys. The Fixer Upper star stated in a press release: "I wanted this collection with Matilda Jane to reflect the joy and beauty that comes with this season, so you'll see richer colors and nostalgic patterns in a lot of these pieces." The collection is set to be released on December 1. Her previous collaboration with Matilda Jane Clothing was comprised of household items such as pillowcases, quilts, aprons -- even a picnic and tea party set for kids. “Our last collaboration with Joanna Gaines was such a hit, we're thrilled to do it again," noted Madeline Katzel, design director for Matilda Jane. "This time, we've expanded our line to include a darling bodysuit and overalls for baby brother, as well as new layette items and even an easy maxi dress for women." According to CBN News, Gaines has been working nonstop over the past few weeks. 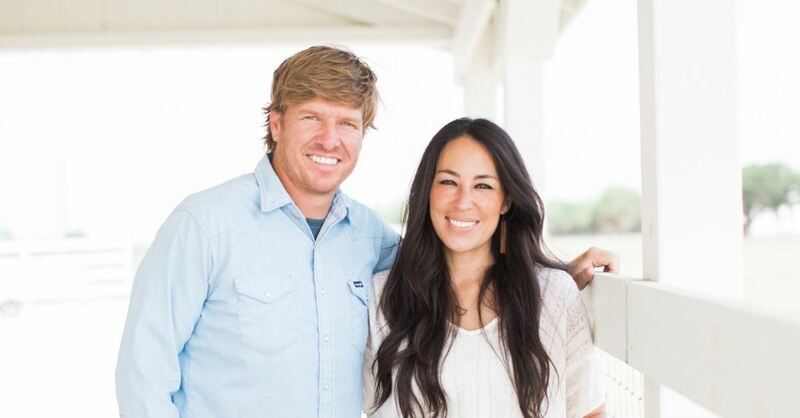 Earlier in November, the HGTV star published a new book and reported that her family will be returning to television, all while caring for her new baby boy. This new family member could be the reason Gaines decided to have clothing for baby boys in her new collaboration. "Of course we worked in a few things for baby boys, so there's something for everyone," Gaines noted.